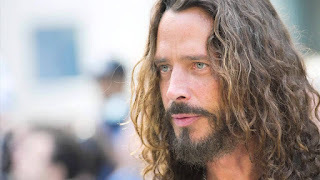 CHRIS CORNELL'S THEATRICAL VERSION MUSIC VIDEO RELEASED FOR HIS SONG "THE PROMISE"
Multi-Grammy Award-winning, Golden Globe nominee Chris Cornell's theatrical version music video for his song "The Promise" was released yesterday by Survival Pictures. "The Promise" was Cornell's last release prior to his passing, and it served as the theme song to this year's film The Promise. All proceeds from the movie are being donated to various charities. Check out the video HERE.